Los seis días de la Creación de Dios en Génesis 1-2. 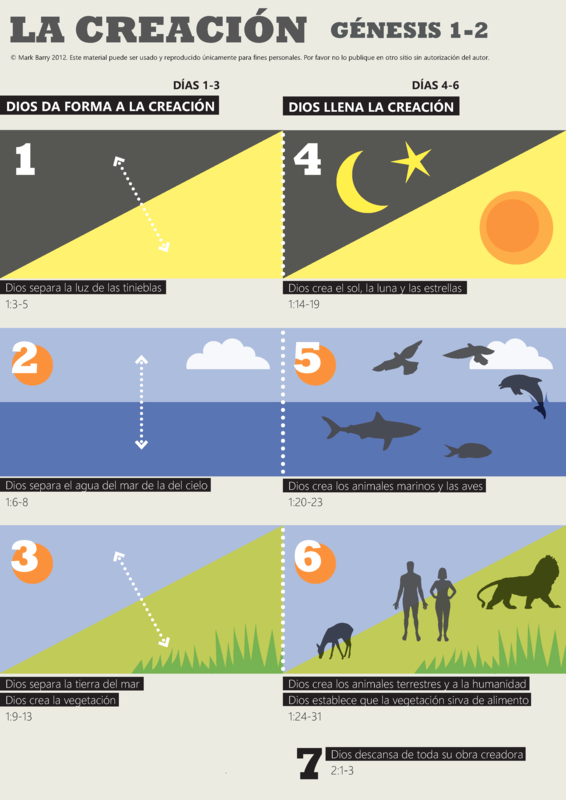 Spanish version of the Creation days of Genesis 1-2. PDF version (439 KB). This entry was posted in Spanish and tagged Creation, Genesis. Bookmark the permalink.